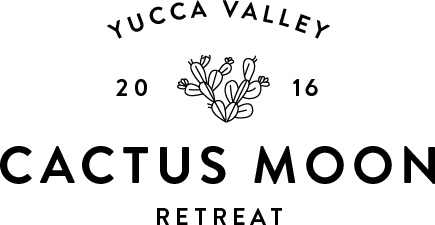 Cactus Moon Retreat has hosted several corporate retreats for both established businesses and start-ups alike. With the centralized yoga studio it acts as the perfect meeting space to create and share ideas. It’s been studied that 68% of productivity increase after retreats! Host yours today!